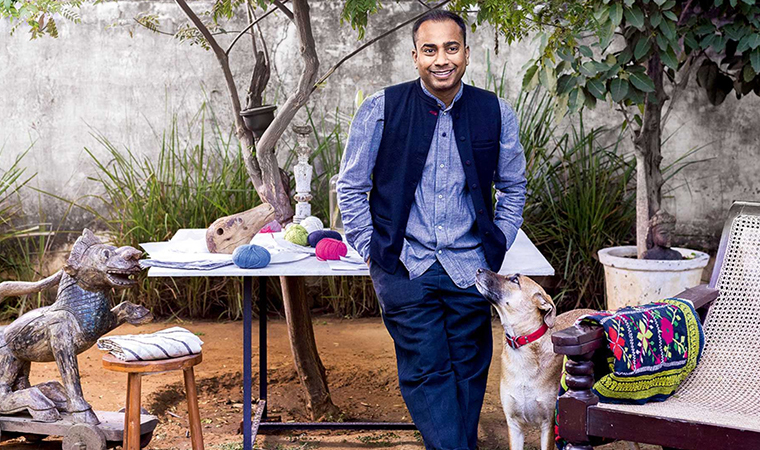 The reigning star of Indian heritage textile revival, Sanjay Garg has a very distinctive style – he’s all about resumption, so we wondered…what would the man who loves conscious design as much as him choose from an online design space like The House Of Things? Scroll down for his top picks below. 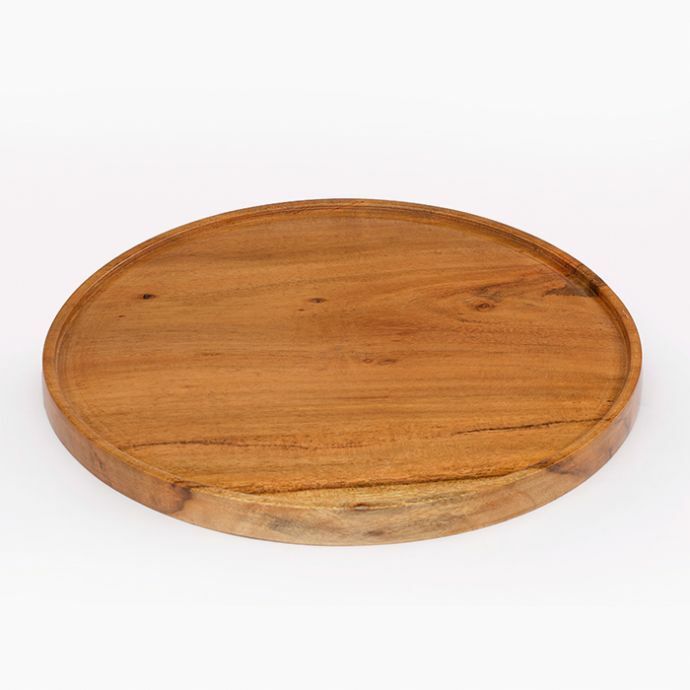 Make an elegant presentation with this rustic wooden platter, perfect to display an assortment of fruits or even some cheese & crackers. 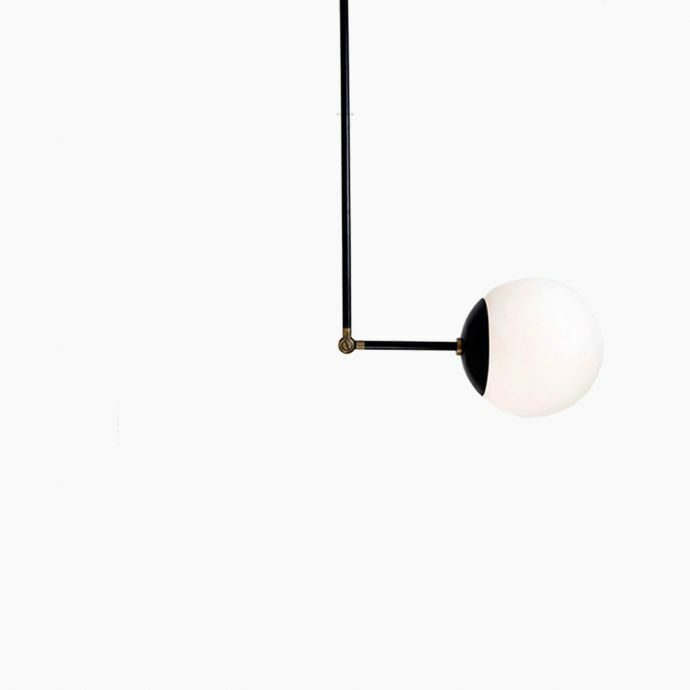 A globe of etched glass suspended on a stem of brass, this lamp is beautifully minimalistic. The accents on the arm are aged by a patina that is applied by hand, making each piece unique. 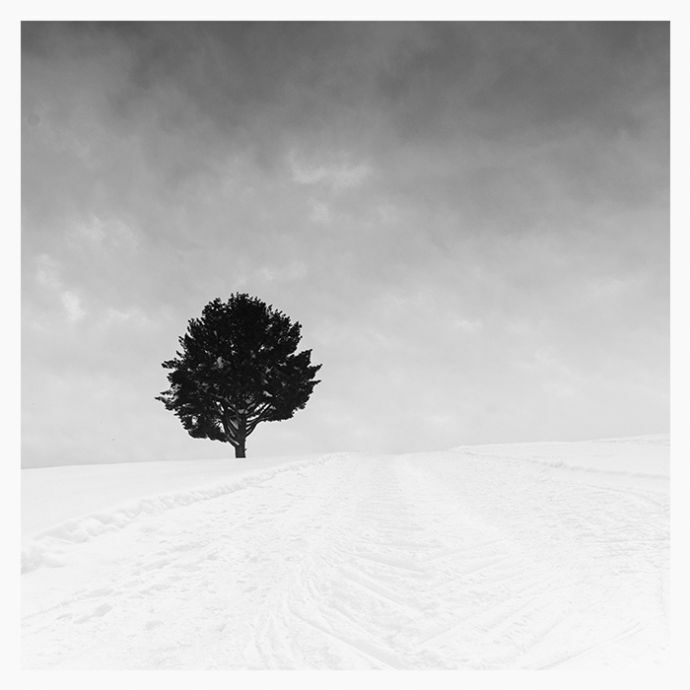 For Jayanta, black and white photography is almost divine. The artist deliberately leaves his canvases white or off-white to underscore the object-hood of the canvas. 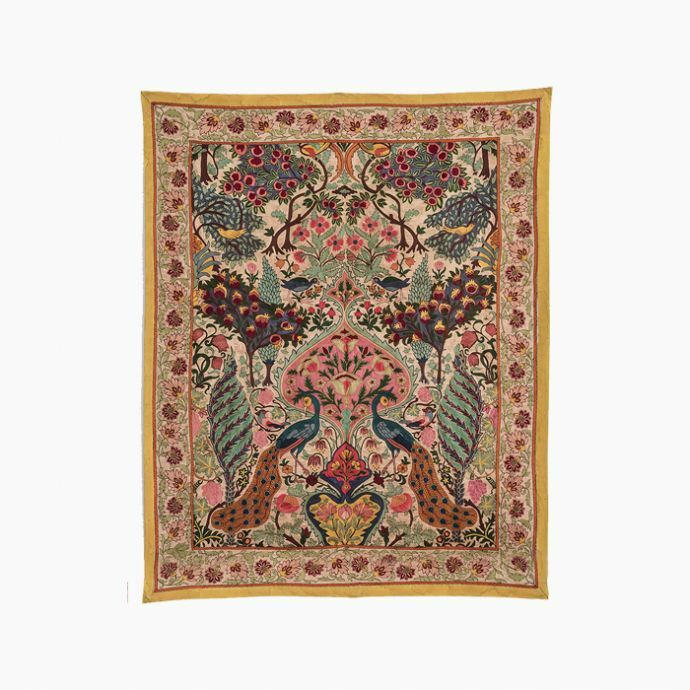 A skilful representation of a typical design, this tapestry features frolicking peacocks and birds combined with the countless flowers and leaves that dominate the scene. 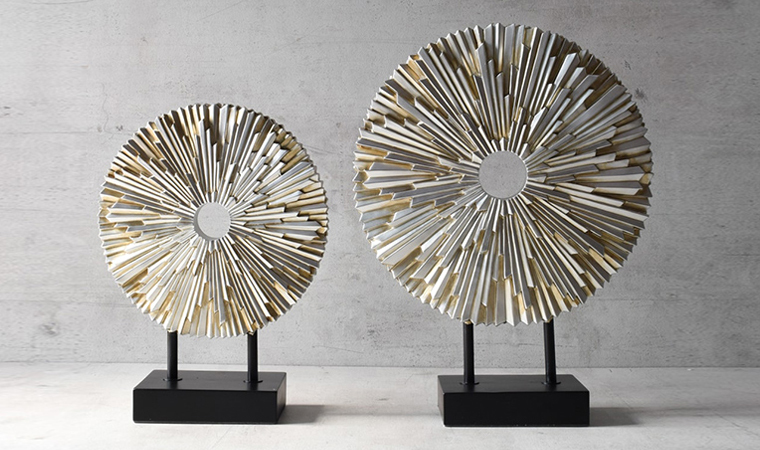 An art masterpiece, this handcrafted wonder is truly exceptional. Master craftsmen, considered the descendants of Sage Markanda - the master weaver to the Gods, weave these silks in the same pure, lustrous mulberry silk as Kanchipuram sarees, renowned for their vibrant colour combinations, texture, lustre, durability and finish. 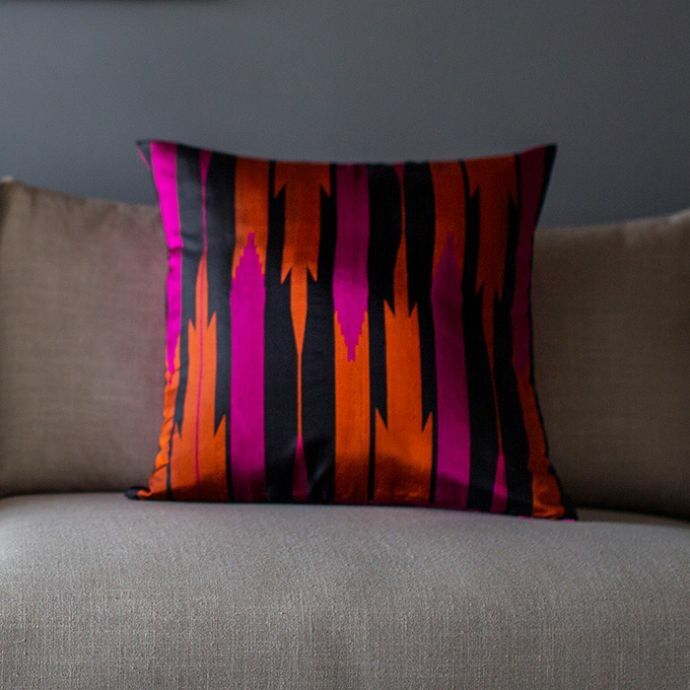 This pillow has been hand embroidered by artisans in Kashmir using a traditional embroidery technique which is native to the region. 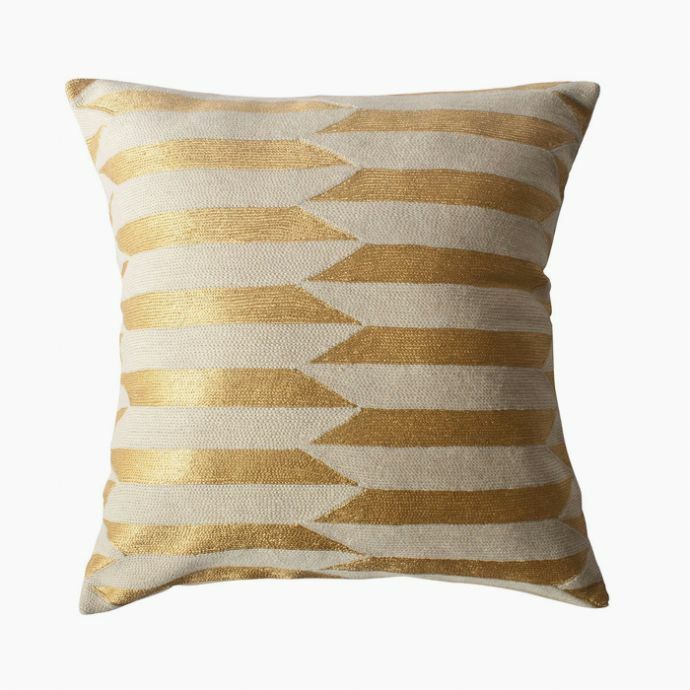 The purchase of this handcrafted pillow helps to support the artisans and preserve their craft. 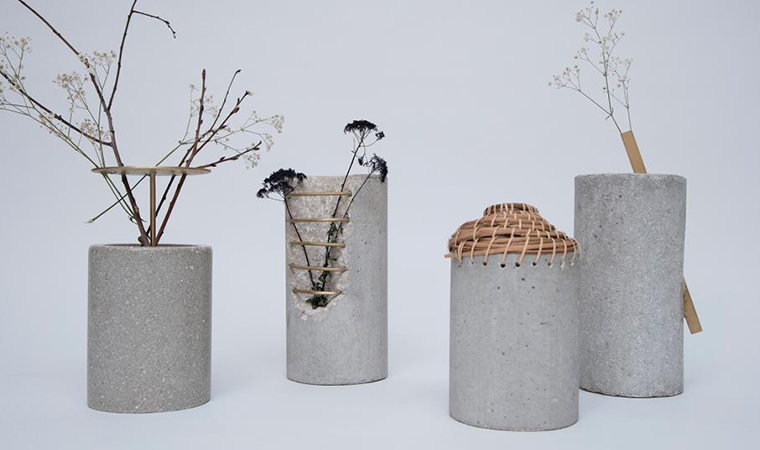 Named after the school of design established in post war Germany, these bowls reflect the simple and minimalistic approach towards conceiving everyday objects. 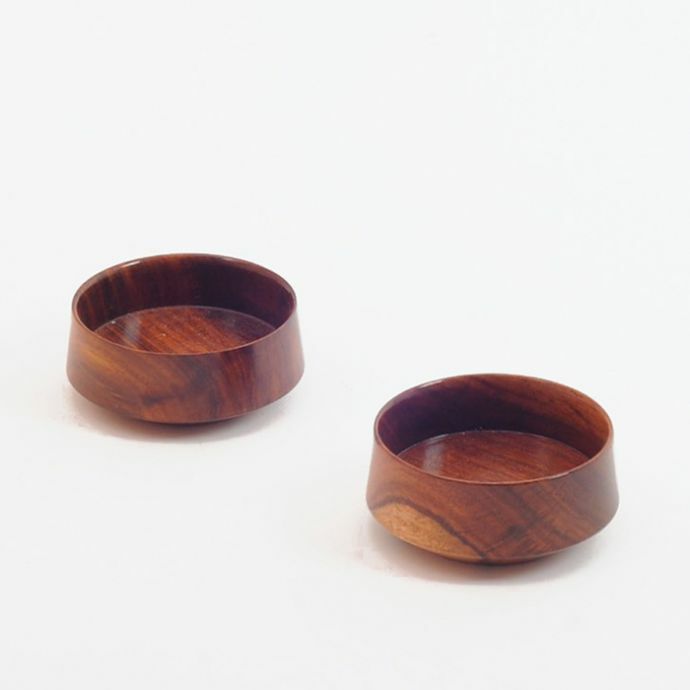 The grains of the wood get beautifully rendered on the plain and minimal contours. 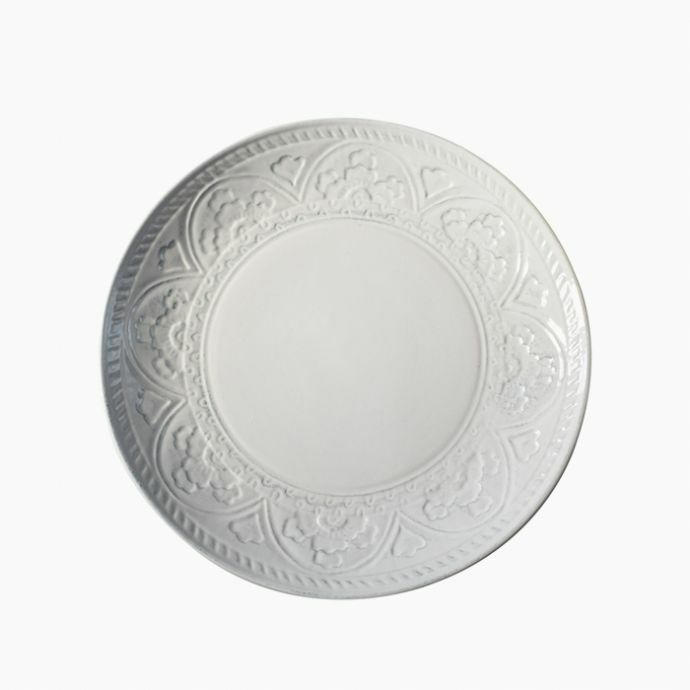 The Norah ceramic dinner plates are ideal for both casual as well as formal occasions. 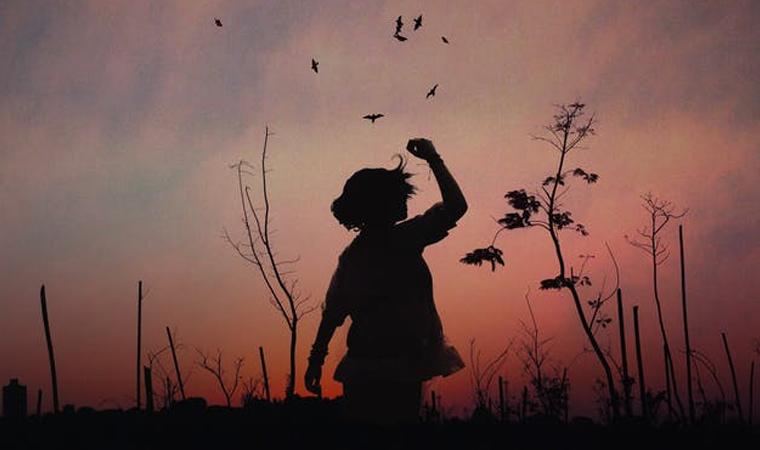 The borders feature a floral pattern that is beautifully detailed with a rustic, weathered look. 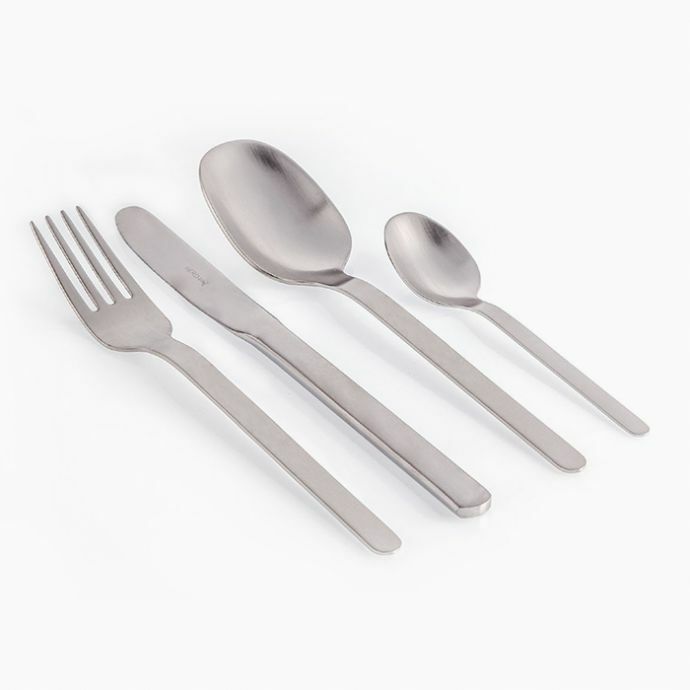 Modernize your table settings with this cutlery set - made from indulgent 18/10 stainless steel with a luxurious satin finish. 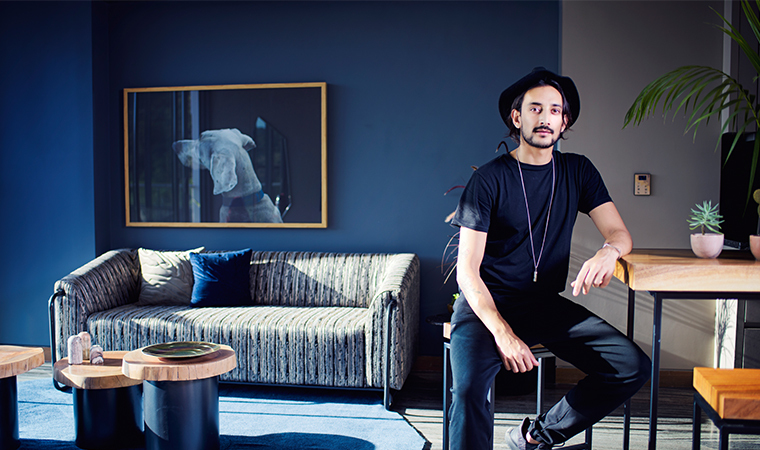 Each piece is perfectly weighed and balanced to sit comfortably in the hand. 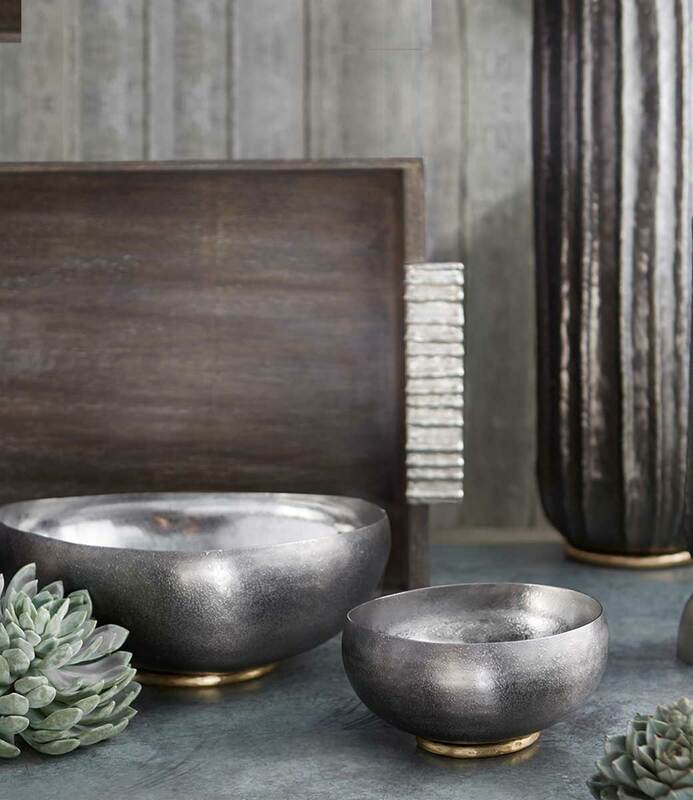 This fruit bowl is inspired by the natural world and mythical design. 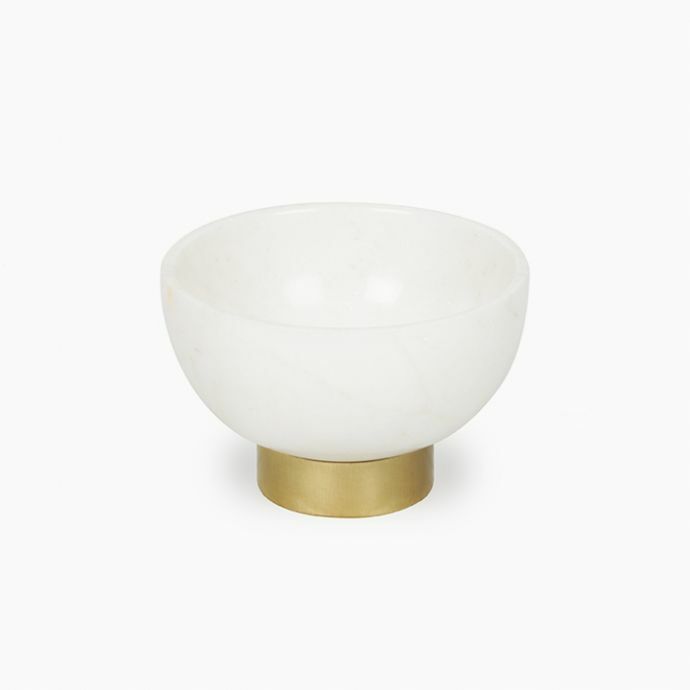 Crafted from marble and brass, it is sure to brighten any tabletop surface where warmth meets style. 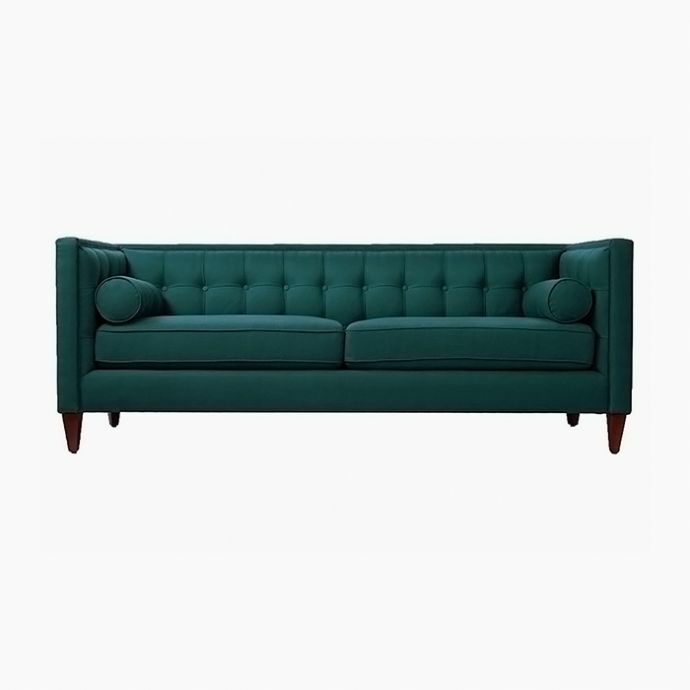 Fashioned with identical bolster cushions and deep button tufts, this opulent velvety tuxedo sofa adds a luxurious feel to the living space or office. It is set atop tapered legs and equipped with generous foam padding. 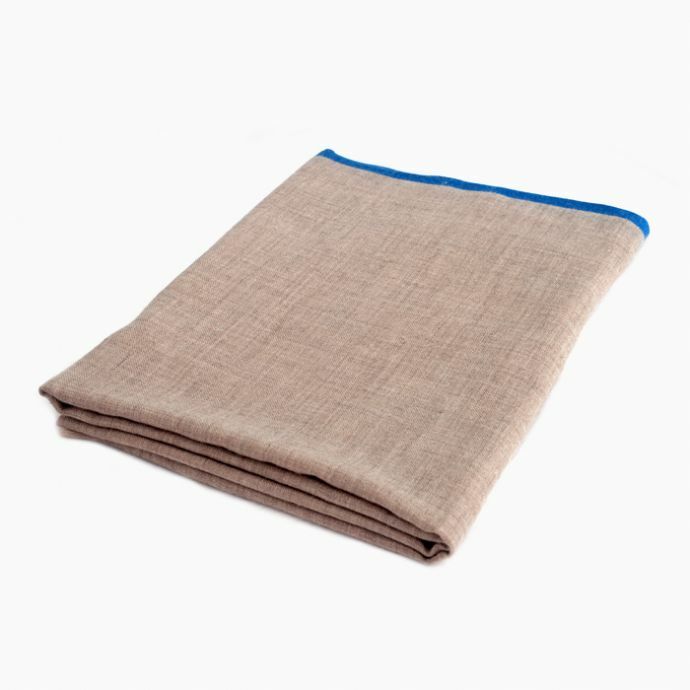 Luxuriously soft and pleasantly lush, Andraab’s men’s stoles are hand woven out of 100% pure Pashmina. The high quality of the fibre along with the elusive border is what composes the brilliance of this piece. 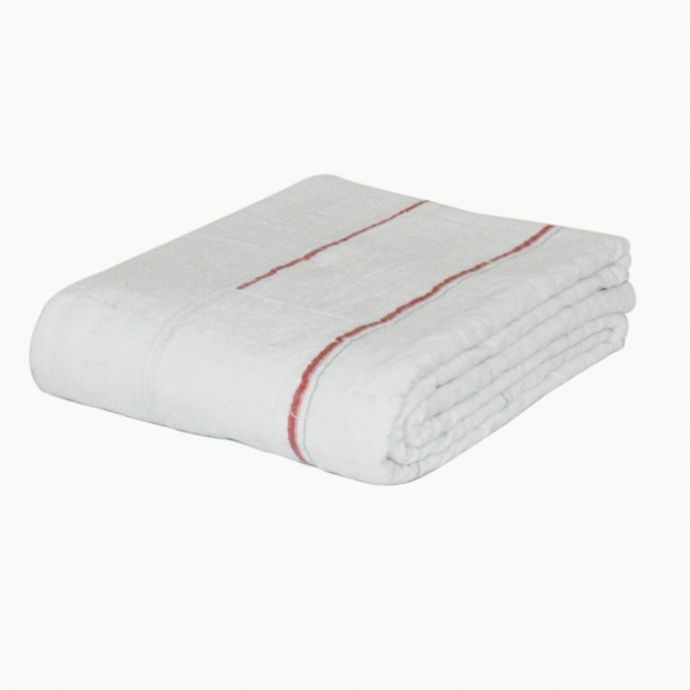 Meticulously hand stitched by a women’s trust in Gujarat that work on empowering women in rural India, each of the signature quilts takes approximately four days to craft using hand quilting and tonal pick stitch methods.